If you want to grow your Pilates client list you must be smart with the content that you put on your website. Creating copy for your studio website can be a daunting task if you are not much of writer. And even if you love to write your website might still be missing the most important elements that will help your website bring new clients through your doors. Convert website visitors into clients. The words are powerful (and FREE) tools that you can use to your advantage to win new clients, differentiate yourself from competition and surge to the top of search results on Google. But how do you write persuasive and SEO-friendly website content? to share her best tips and advice with you. Kylie is not only a writer, she is a certified Pilates and Fitness instructor who ran a successful Pilates studio for 8 years (read her story below!) She knows the ins and outs of the Pilates business while also being the true master of a written word. 1. Kylie, what is SEO copywriting for a Pilates studio website? How is it different from just writing texts for a website? Copywriting is content created for advertisements (TV and radio), marketing promotions and customer engagement. SEO copywriting is a specialist form of online copywriting that focuses on and incorporates the keywords and key phrases your target audience wants. This helps drive qualified traffic and helps your website content rank higher in search results for Google and Bing. 2. How did you personally go from the world of Pilates/Fitness to becoming an SEO copywriter? I started in the Fitness industry as a Group Fitness Instructor and Personal Trainer and started my Personal Training business. After an injury I discovered Pilates and was one of the first Fitness professionals in Australia to become a qualified Pilates Instructor. During the course I started incorporating Pilates floor work into my Personal Training sessions and quickly saw the positive results for my clients. After the Pilates course I started working in Pilates Studios with private clients and group classes with a maximum of 4 to a class. After a few months I invested in and established a new Pilates Studio in inner Melbourne. 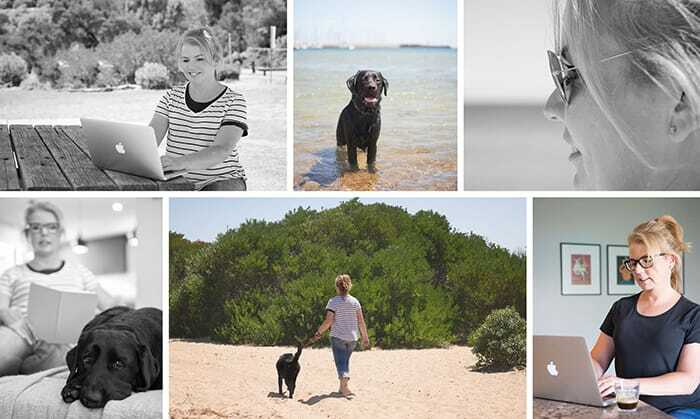 Using my marketing and writing background (I have a Bachelor of Arts), in 8 years I built the studio from no clients to 100’s of clients with classes running 6 days a week. At the 8-year mark, I realised I had burned out physically and mentally and I sold the business to another Pilates instructor. When my colleagues heard about this, they wanted to know how I had built a successful business. I began to consult to Pilates and Fitness professionals who needed help with marketing and writing. During this time I also completed copywriting courses, SEO courses and started to go to networking meetings. To start with I mainly focused on the Pilates and Fitness industry, but a few years ago I branched out into medical and health copywriting. I now write for Plastic Surgeons, Dentists, Exercise Physiologists and Fitness professionals. 3. What are some of the mistakes that many Pilates studios make on their websites? The biggest mistake I see is that the content is all the same! If you perform an online search for Pilates studios, most of the home pages repeat the same type of content that their target audience may not want to know. This usually happens because the Pilates studio owner hasn’t thought about what type of client they are targeting. Taking time to know who you want to teach, why they can benefit from Pilates and how you are different to the Pilates studio one street away will help you shape content that’s different. 4. 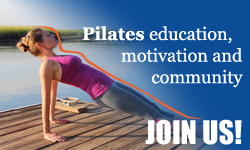 What is the most important content on a Pilates studio website? The 3 most popular pages on any website are Home page, About page and Services page. The home page message has to be strong with well-crafted headlines using keywords and key phrases your target audience is looking for. The about page must include recent photos of instructors as well as interesting bios. The services page needs to include information the target audience wants to know e.g. how long are the classes, what can they expect at their first session, how many classes a week do they need to do? 5. Do you have simple SEO copywriting tips for studio owners that would like to write their own content? If you want to write your own website content, the first thing you must do is find out which keywords your studio is ranking for. This can be as simple as looking at your Google Search Console reports. If you haven’t added Google Analytics to your website, get it done ASAP. Without this, you won’t know how your website is performing! Another way to find out which keywords you’re ranking for is to run a Search Engine Optimisation (SEO) report. There are some free and paid tools available with SEM Rush and Moz being the best ones. 6. Could you give an example of a poorly written SEO website content and your improved version? Reformer Pilates classes change your body and will change your life. At our light filled, peaceful, beautifully designed studio you will be able to relax as you work out. Suitable for ages at all levels of fitness and health. 7. When do you think a studio owner should consider hiring a professional to write content for the website? Can you remember the first Pilates studio class you went to? The instructor knew exactly what reformer springs would suit your body, which level of exercise to give you and taught you to engage your core and pelvic floor muscles. It seemed so easy until you started your Pilates instructor training! All of a sudden you had to remember every exercise, breathing sequences, anatomy and physiology, medical contraindications and how to teach 4 people in a class with different levels of fitness and health. 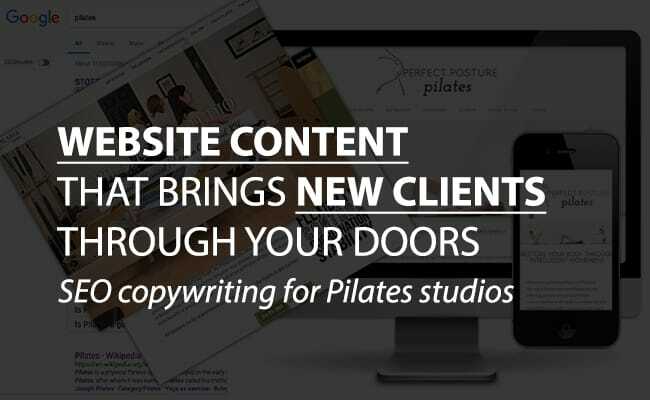 While many Pilates studio owners do write their own content, I strongly suggest they get a ‘second opinion’ from an experienced SEO copywriter who is familiar with their industry. I often help clients update the content to ensure it appeals to the target audience and make sure keywords and phrases are used. 8. What does working with a copywriter look like? How can YOU capture the voice of the client? I’ve been writing website and blog content for 9+ years now and have systems in place to ensure the process for my clients is easy and stress free. When a client is thinking about working with me, I have a brief phone or Skype call to find out what their budget is, how many pages they need written and what timeline they have for the project to be completed. They then receive a detailed proposal. For clients with limited budgets, I suggest we work in different stages by tackling the most important pages first. Once they accept the proposal I email a copywriting brief and an invoice for 50% of the project. After the deposit has been paid, I book the work in and we have another phone conversation to discuss the copywriting brief. It’s during this call that I listen closely to my client’s tone of voice and we talk about what types of clients they want to attract. This ensures the content will read as if they’ve written it! 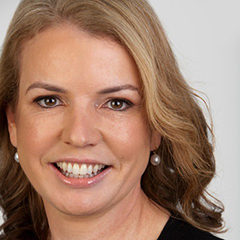 If you would like to work with Kylie you can contact her here to discuss your project and how she can help you. If you have any questions about SEO website content or any other questions discussed in this interview please feel free to leave comments below, we would love to talk to you!